This development addressed significant community requirements for training of doctors in regional area of NSW. 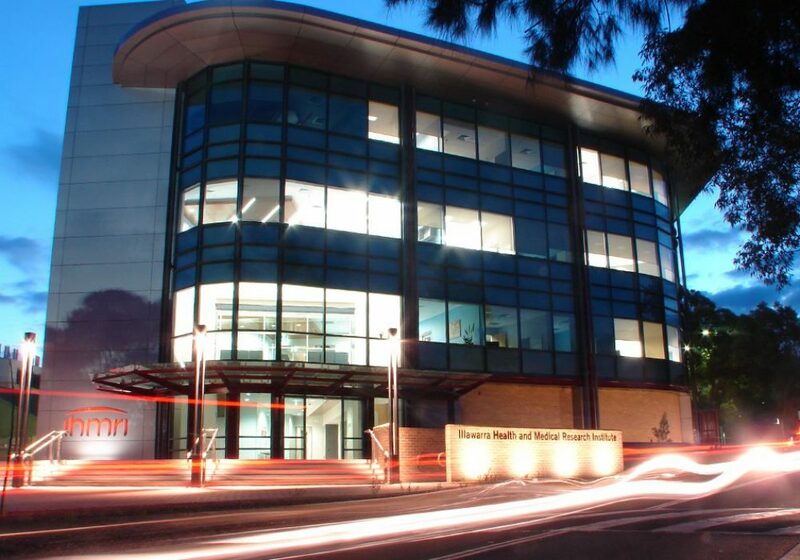 The project combined the School of Medicine and the Marine & Freshwater Centre into one building, comprising administrative, teaching, technical and storages spaces. Medical training facility for a growing regional university. The project required consideration of a master plan developed for the site and responded to environmental site constraints including the assessment of flora and fauna while addressing bushfire risk. The form of the building responded to existing structures on site. 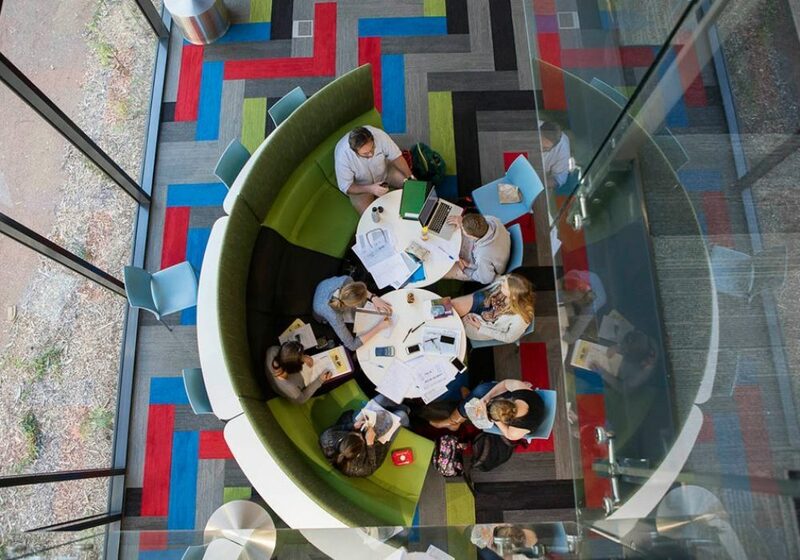 While considering the evolving character of the campus, detailing and materials were carefully selected to give a contemporary appearance that minimised maintenance. The resulting building makes a positive contribution to the image of the University.